Ribbond single-visit bridges provide strength, durability, and immediate convenience. Ribbond bridges are cost effective and reliable. Excellent for emergencies, implant temporization, congenitally missing laterals and patients who cannot afford conventional lab fabricated bridgework. Use natural tooth, denture tooth, or composite build-up. 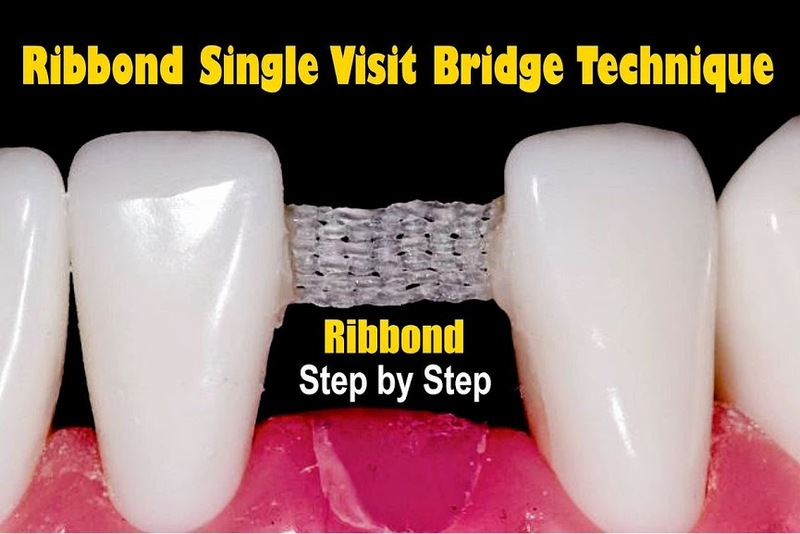 This video shows the technique for making a single visit anterior bridge using Ribbond reinforcement fibers.